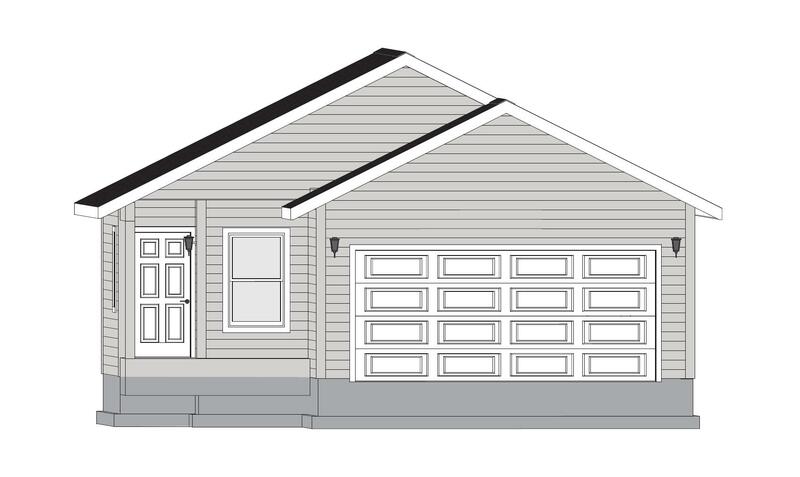 New construction in Crown Pointe, the Selway floor plan is a single story 3 bed 2 bath home with 1200 sq ft. Built 6 months from permit, buyer's can choose all their colors and finishes at a builder meeting with an accepted offer. Situated near a brand new 4.5 acre park, this is a great buy with many upgrades options in a desirable neighborhood. Check out the marketing packet for the floor plans, available lots and standard features. Stock photos show completed construction.